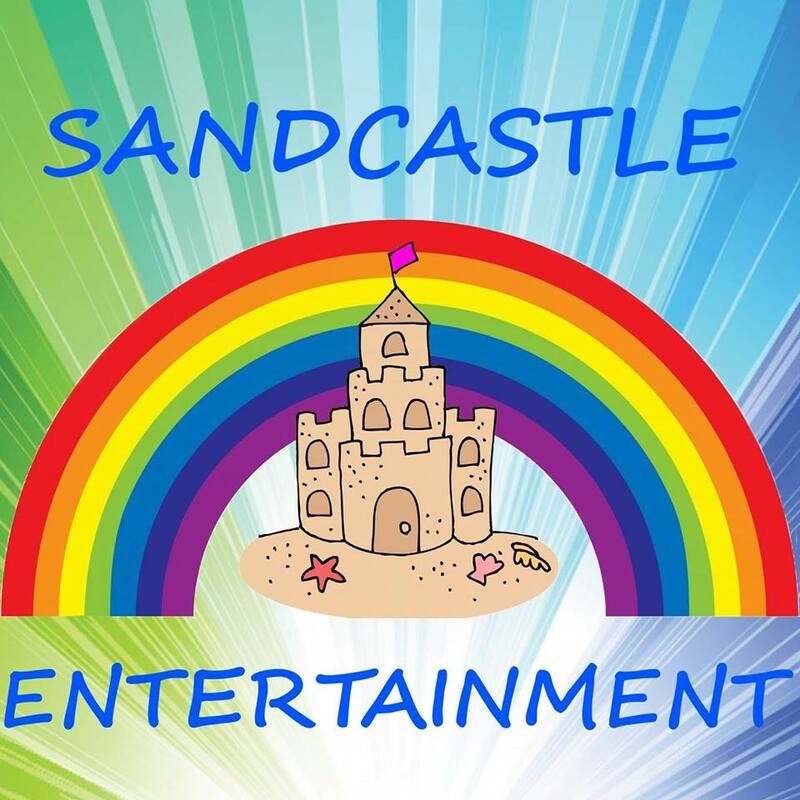 The Sandcastle entertainment team will be here to keep the children entertained. There will be dancing, singing, games and prizes up for grabs. Suitable for all ages. Mum’s and dad’s be prepared to join in.